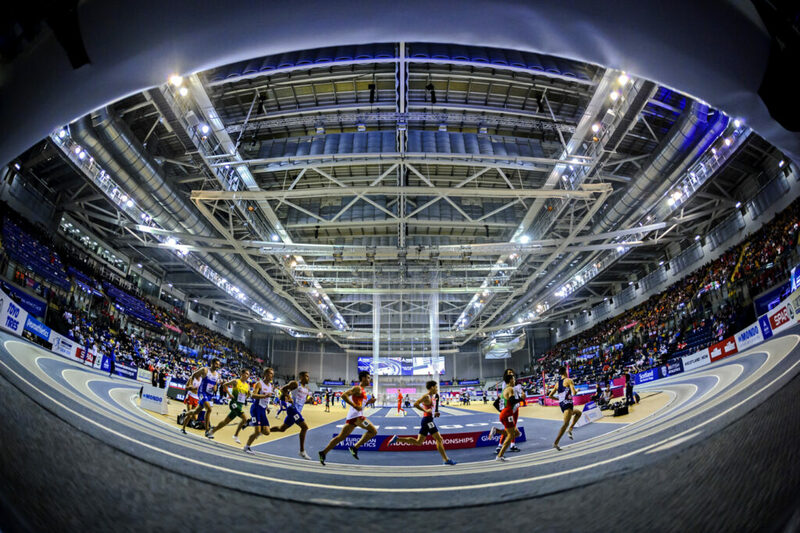 Stephen Maguire believes scottishathletics Officials were the ‘hidden gems’ of a superb Glasgow 2019 event. The Head of Performance and Coaching was speaking in a special video interview with his reflections on the European Indoors which captivated crowds at the Emirates Arena earlier this month. 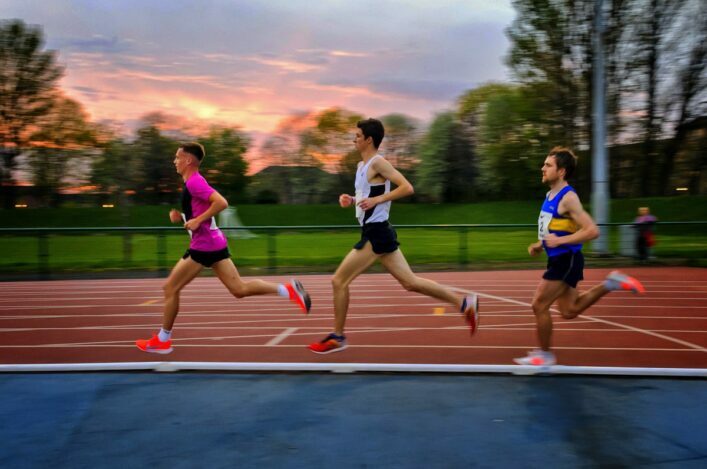 And Maguire, who has amassed vast experience of global events over the past 10 years, was fulsome in his praise for both the Glasgow 2019 overall impact and the contribution by more than 30 qualified scottishathletics Officials. ‘I think right from the word go it was a brilliant event in terms in organisation and presentation,’ said Stephen. ‘I mean things like the way it was delivered, the way the athletes conducted themselves and the way they engaged with the crowd. 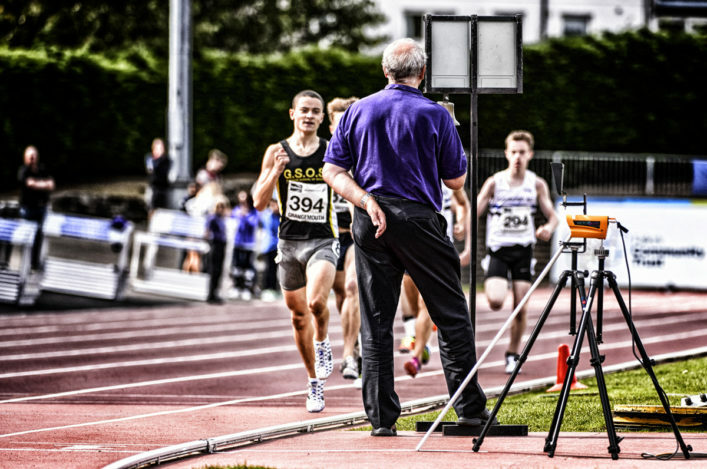 ‘And then there were the hidden gems, too – our scottishathletics Officials. 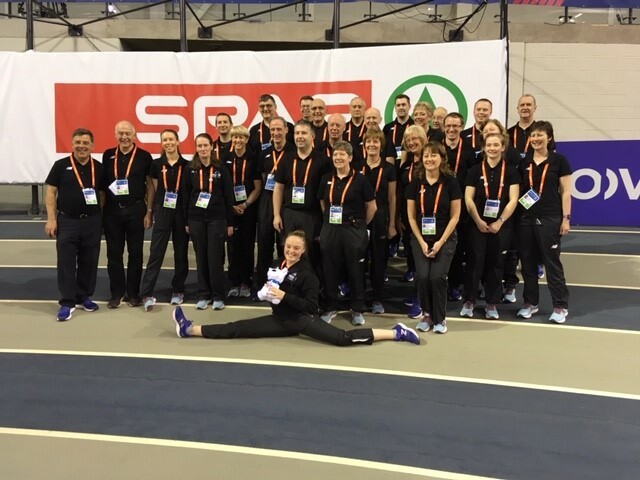 Scottish Officials are respected and admired around the world and we have to be very conscious, as both a governing body and as a sport, that we have world class volunteer Officials. 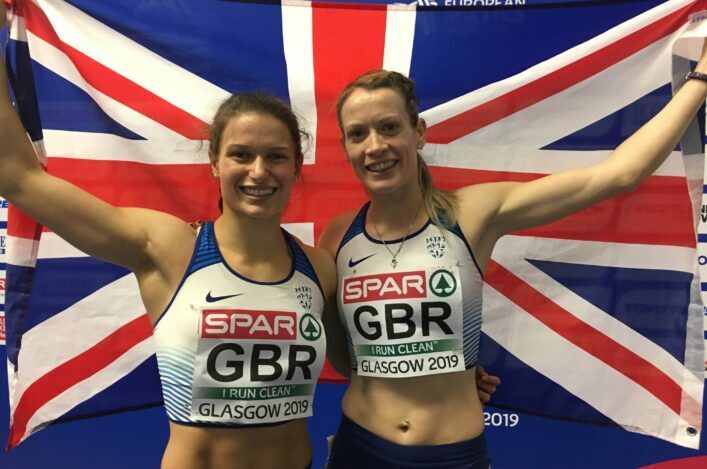 A record representation of nine Scots on the GB and NI team – #SALninefor2019 – resulted in four athletes bringing home five medals from four events with Laura Muir of course landing that memorable double gold, Chris O’Hare silver in the 3000m, and 4 x 400m Relay silvers for Eilidh Doyle and Zoey Clark. Doyle and Clark thus atoned for disappointment in their individual events and there were other mishaps including a semi-final fall for GB team skipper, Guy Learmonth. ‘Some people are clinging on to great memories and some people will be just wanting to forget about it!’ said Stephen. ‘People need to learn. I guess if you are going to mess-up in the year then this was the time to of year to do it (because outdoor championships still to come). But some athletes are hurting and I want them to hurt. It’s because they care so much. ‘To me, it was natural during an indoor champs like this that some of these things could happen. No medals are ever handed out in advance of an event.